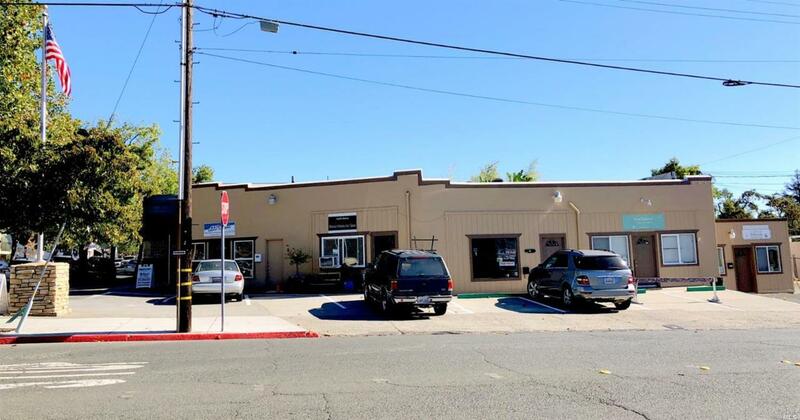 This is a rare First Street corner located building in famous downtown The building interior size is 2356 sq ft, with 5 units' service and retails. All rented.This sale includes two parcels, the total lot size is approx 8,250 sq ft (0 .19 Acres). Opportunity:The City will support a more density development plan. The plan will allow mixed use and both lots are in Town Core Zoning. New plan is ready. Listing courtesy of Patricia Li of Bay Home Investments&Loans.